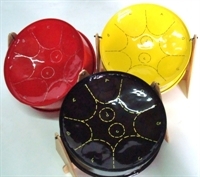 Panland tuners are considered among the best in the industry and are highly trained to service the widest range of steelpan instruments. With a reputation for efficiency, advanced technical know-how and superior customer service, we have sent tuners upon request of our customers to countries all over the globe. 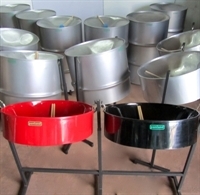 Likewise, arrangements can be made to service your steelband instruments and ensure you gain the most possible enjoyment from your steelpan playing experience. 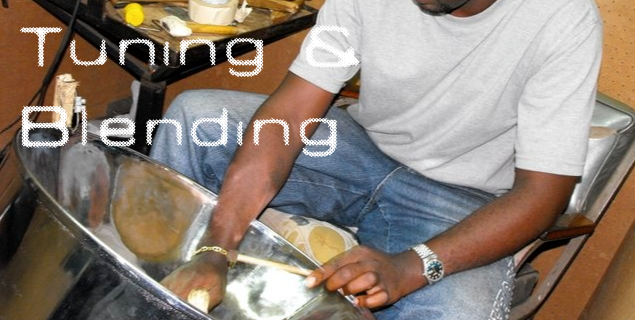 Tuning services are provided in-house for walk-in customers for the full range of steelpan instruments. We also provide services on location to steelbands around the world. Our tuners are sent on-location to international markets to service our customers’ instruments. Scheduling and quotations are determined based on location and quantity and range of instruments and can also be made through our distributors in related countries. To inquire about tuning services for your instruments, please fill out and submit our Service Request Form. For your records, a copy of your service request will be sent to your email address provided. You will receive an initial quotation for your service request via email within 3-5 business days.